HeatherAsh Amara is dedicated to inspiring depth, creativity, and joy by sharing the most potent tools from a variety of world traditions. Raised in Southeast Asia, HeatherAsh has traveled the world from childhood and is continually inspired by the diversity and beauty of human expression and experience. She brings this open-hearted, inclusive worldview to her writings and teachings. 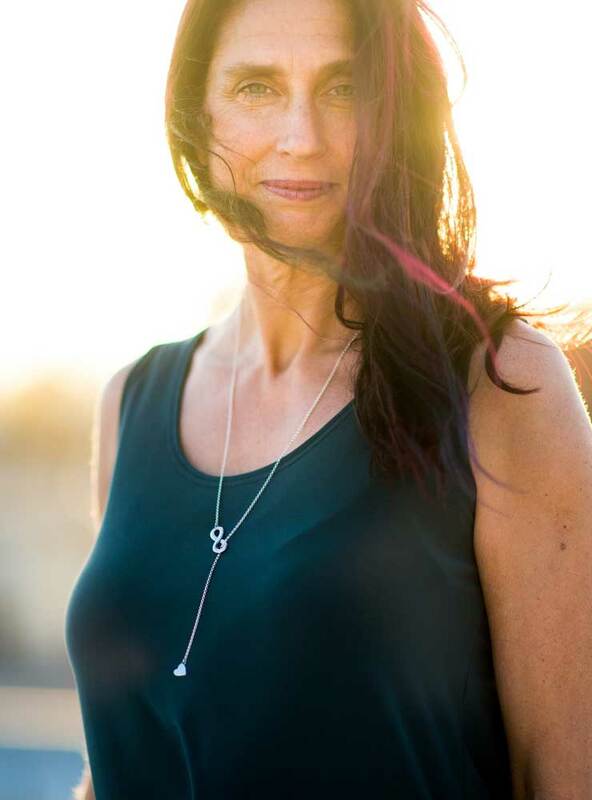 HeatherAsh is the author of numerous books, including the bestselling Warrior Goddess Training, The Warrior Goddess Way, and Awaken Your Inner Fire..